4k00:20Tired abandoned dog sleep lying on green grass, adorable animal. 4k. hd00:12Scent dogs. Havaneser. Puppy havaneser. 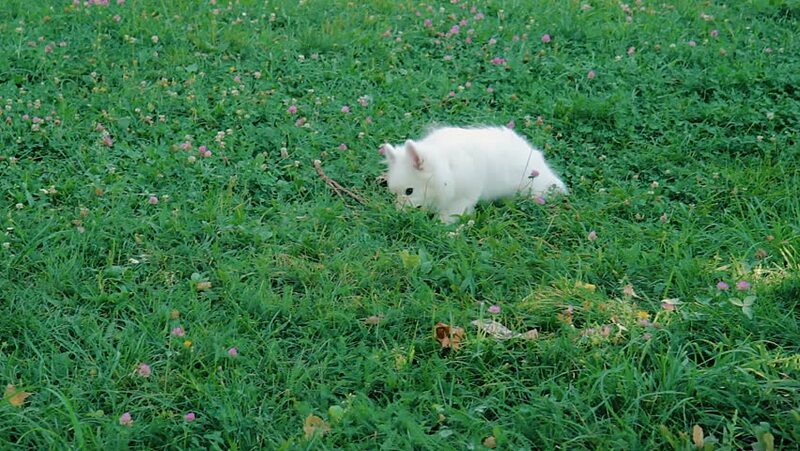 Havaneser puppy walking on the grass. The dog in the yard.Havaneser puppy walks in the yard.